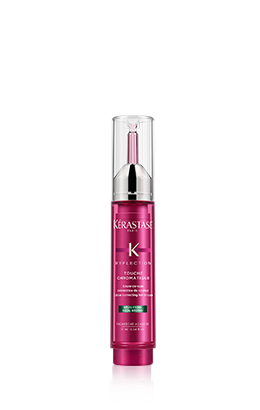 Smooth-in-motion sulfate-free shampoo for unruly or frizzy hair. 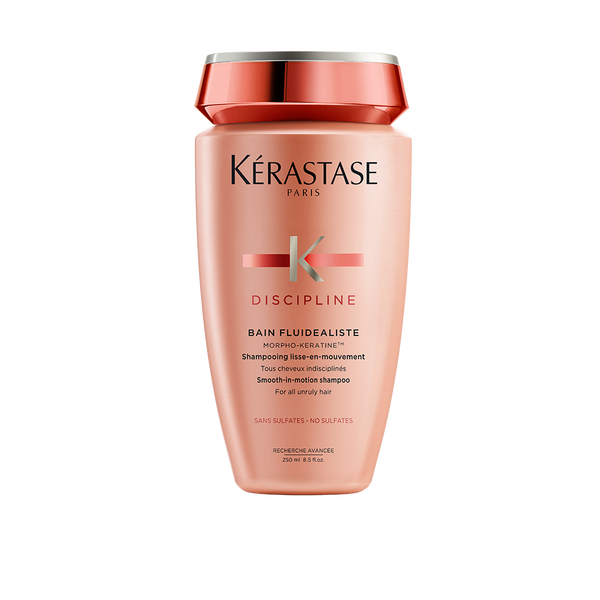 Respects the integrity of the hair fibre weakened by straightening or colour treatments. Offers amazing cosmetic qualities. 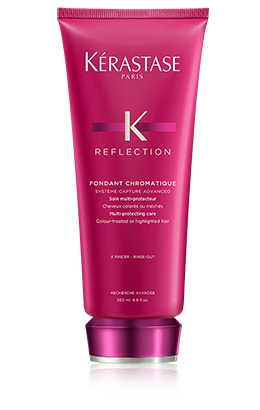 Preserves the intensity of the pigments and extends the shine of colour-treated hair. 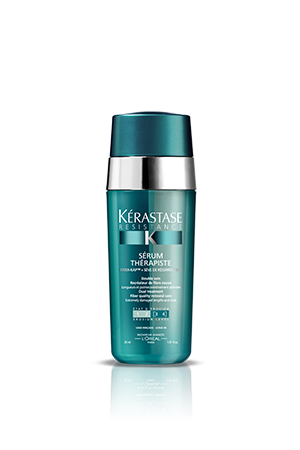 Contains the Morpho-Keratin technology of Amino Acids for fibre replenishment, Wheat Protein derivate for smoothing and Ceramide R for strength. 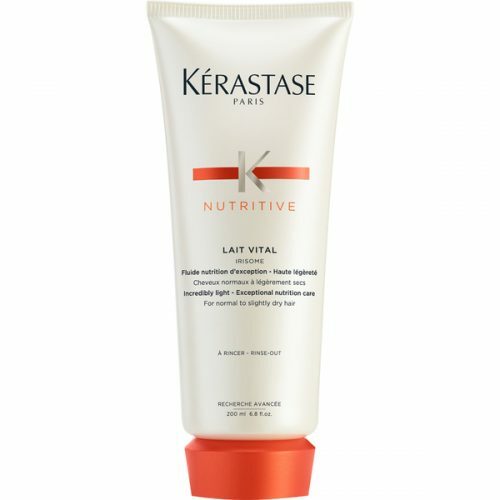 The surface of the hair is perfected.